I read this article and found it very interesting, thought it might be something for you. The article is called Barfly: The Snug and is located at https://www.totallydublin.ie/food-drink/bars/barfly-the-snug/. Is there a more captivating conversational opener? Who doesn’t relish the giddy, juvenile thrill of, “I know something you don’t know?” The exclusivity of being in the loop is often appealing enough in itself. But, sometimes you are furnished with a piece of top-secret intel that is so game-changing, it becomes impossible to return to a time before the scales fell from thine eyes. So, between me and you, pints of Guinness cost €3.70 in The Snug. Yes, €3.70. Let’s just ruminate on that for a moment. 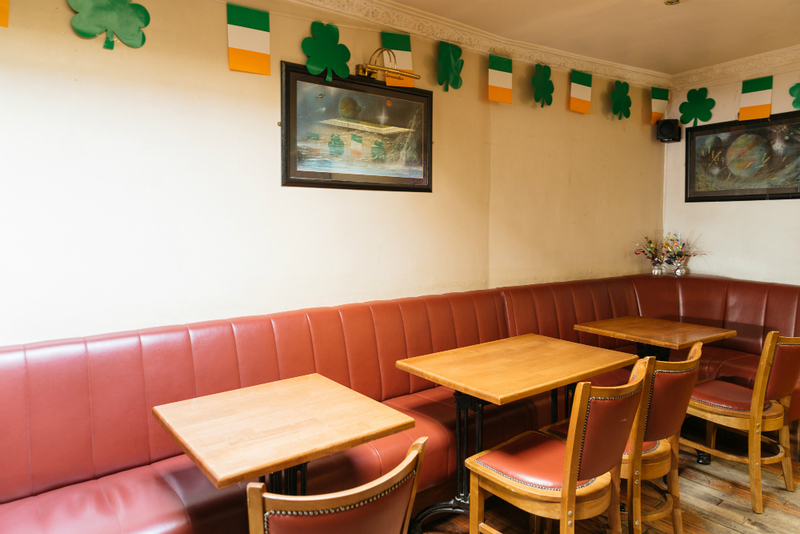 We’re not talking about some blighted outpost of a taproom – The Snug, situated on Stephen’s Street Upper, could not be more central. This low-key, utilitarian locale is spitting distance from some of the capital’s most eye-wateringly priced pints o’ plain. With even the rightly venerated Grogan’s now plying their wares for north of a fiver, the very notion of encountering a sub-four euro pint inside the pale feels like some sweet hypnagogic chimera. And yet, when I clasp my eyelids and pinch my forearm, I remain in my seat. The ushanka-adorned gent in the corner is still contentedly muttering to himself and the drink before me fails to reveal itself as a figment. This is no mirage; it’s an oasis. Granted, The Snug is a little spartan. 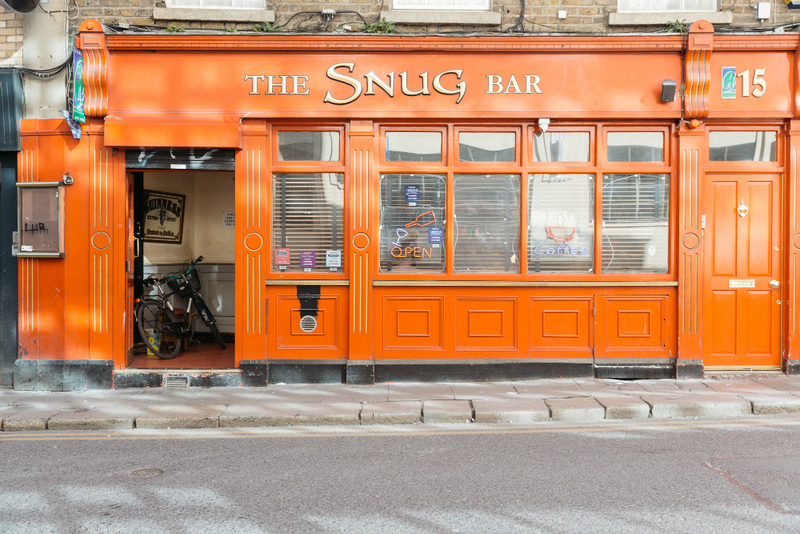 Where many of our finest public houses trade in a “none of yer fancy stuff” charm, The Snug errs more toward “none of yer stuff…at all…period”. The facilities here are so pared back that it would be misrepresentative to characterise their rough-hewn nature as traditionalism in any folksy sense. One senses that the lack of flair is less a decision informed by taste as it is a reflection of the management’s priorities. The subterranean washroom is pungent and arguably elevates “dank” to the point of an aesthetic; the key for the ladies is strictly available by request. To dwell on these details would be to entirely miss the point. The atmosphere is convivial, with the abiding principle of conversation appearing to be that statements are delivered to the room for whomever to respond. Table service is delivered ungrudgingly by the lone barman/de-facto debate moderator. The jukebox plays an incongruously randomised mix of pop hits assumed to have been consigned to oblivion. I’d mention the framed Republic Of Loose platinum(?!) record over the bar but I’ve already said far too much. Pints of Guinness are €3.70.